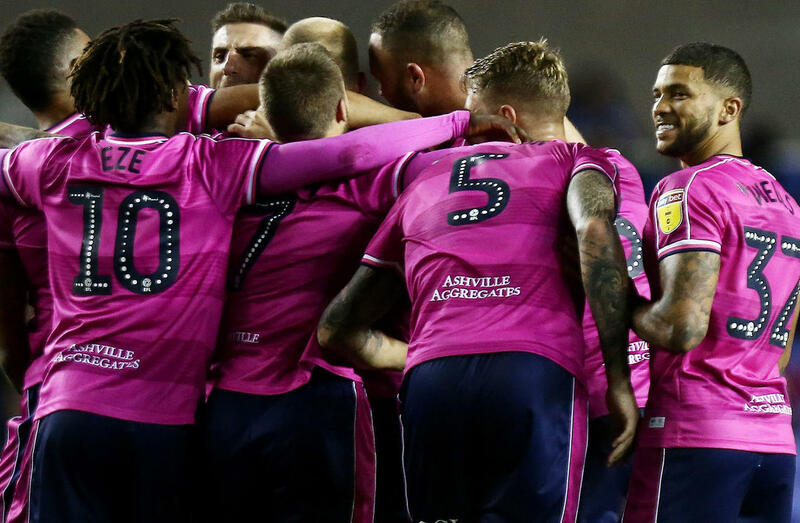 Nahki Wells and his Queens Park Rangers teammates secured all three points at Reading courtesy of skipper Toni Leistner’s 64th minute strike. The German defender slotted the ball home following a goalmouth scramble and that proved to be the difference between the sides in a game which the visitors had largely dominated until the goal. Jordan Cousins and Wells had gone close in the first half, while Cousins again nearly opened the scoring shortly before Leistner’s goal. Reggie Lambe and his Cambridge United teammates were unable to end Forest Green Rovers’ unbeaten start to Sky Bet League Two, as they fell to a 3-1 defeat at the Abbey Stadium. Jevani Brown had given Cambridge United a first half lead under the midweek floodlights, but goals from Paul Digby, Dayle Grubb and Matt Worthington resulted in a comfortable victory for the visitors.